For the last 20 years, K&D Shoes has offered quality shoes with great service to ensure anyone find exactly what they’re looking for. Being family owned we appreciate all of our customers and our community. Our knowledgeable staff are more than happy to help you with any of your footwear needs today. 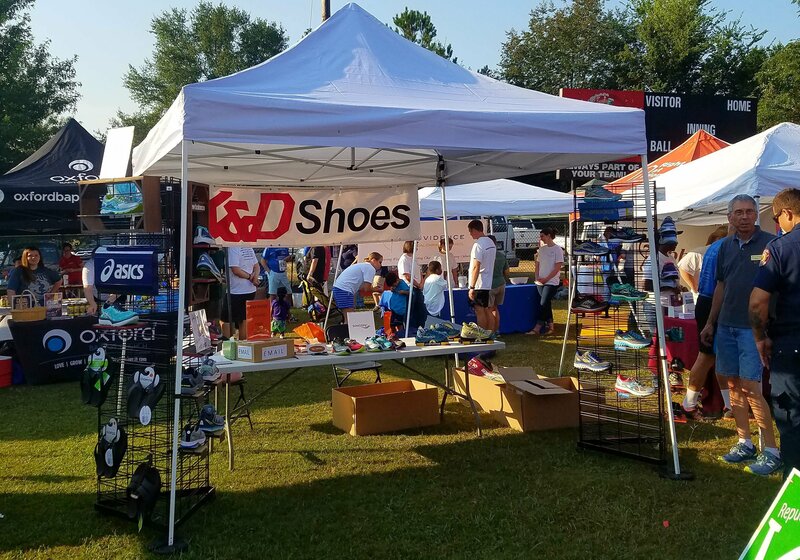 As Georgia’s largest shoes store with over 35,000 pairs of shoes, we offer a variety of shoes for a variety of occasions. Whether your looking for work boots or your looking for a formal dress shoes, we have what you need. We also carry many “hard to find” sizes including widths. We are not limited to just shoes. Our Women’s clothing department has many one of a kind looks. Also in our womens department, we offer quaility handbags for any occasion. In our men’s department, we are proud to have the largest slection in East Atlanta of men’s workwear.